Sockeyes is a Seafood, Lunch, and Cafe restaurant where most Menuism users came for a romantic date, paid between $10 and $25, and tipped more than 18%. 1 review of Sockeyes, first by TheGreatBaldOne. 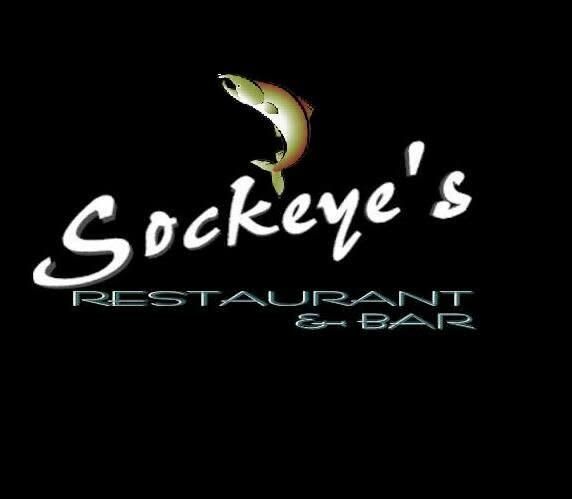 My wife and I have visited Sockeye’s Restaurant five or six times in the last two months. We have not been disappointed. The food is tasty and the staff has been friendly and helpful. The menu includes a nice variety of seafood, beef, chicken and fettucini. The daily specials often include some creative dishes. The Sunday brunch menu is a great value. Their clam chowder is a special delight. These dishes from the Sockeyes menu are contributed by Menuism users directly, as part of a restaurant review, or as part of a photo upload. Do you own Sockeyes? Contact us to connect with your diners. People found this by searching for: Sockeye's Restaurant & Bar, 14090 Fryelands Blvd, Monroe, Wa 98272, Sockeyes Restaurant, Sockeyes Monroe Menu, Sockeyes Restaurant Monroe, Sockeye's Monroe, Sockeyes Monroe Wa, and Sockeyes Monroe.